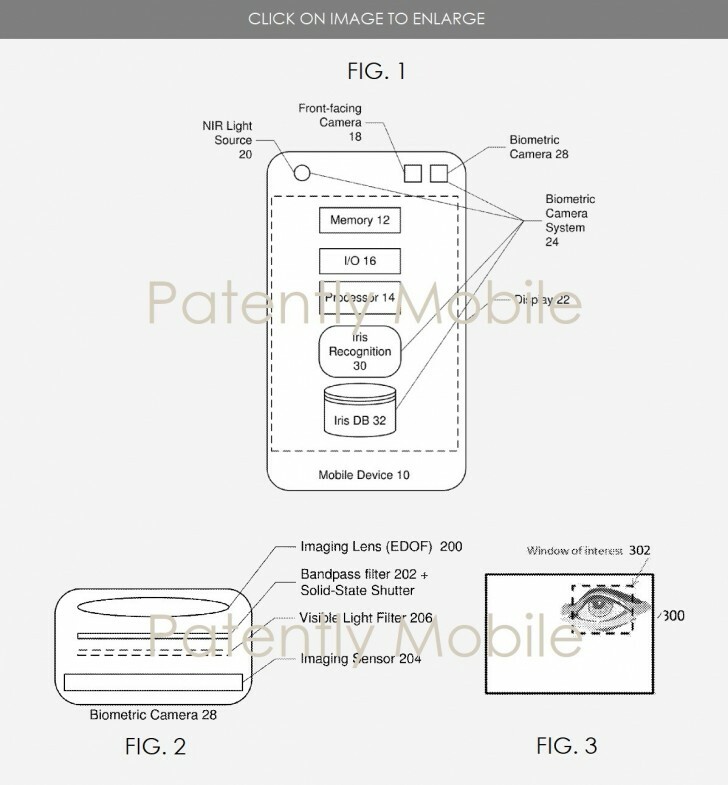 The US Patent Office document from 2014 reveals that Samsung was onto 3D facial recognition long before Apple released its revolutionary iPhone X. Now, the Korean company finally received the patent and can use it for its upcoming devices. But don’t get your hopes too high as the tech comes a bit too late to be used in the upcoming Galaxy Note9. It might be just in time for a debut in early 2019 when Samsung is reportedly going to release a foldable Galaxy X device and later on its mainstream flagship, the Galaxy S10. It’s not the first time we hear about this. A recent report pointed out that the Galaxy S10 will exclude the iconic iris scanner and will instead incorporate some kind of 3D face sensing tech developed with the help of an Israeli company. Anyway, the patent points out that the tech is based on TOF (Time of Flight) technology that works with NIR (near infrared) light, a conventional image sensor (fancy word for camera) and an additional sensor capturing the light that bounces from the subject’s face. vivo also plans to use the same kind of tech in its upcoming devices. And just like vivo’s take, Samsung plans to use it for more than just 3D face unlocking. It will work for motion tracking, gesture detection, eye tracking and night vision to work in the dark. If Samsung’s tech really is similar to vivo’s, we can expect considerably faster and more accurate facial recognition than the existing one on the iPhone X.